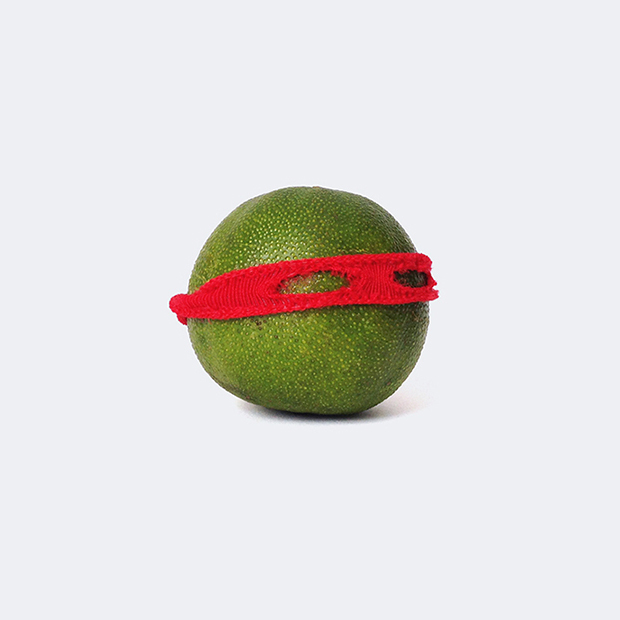 If you love the Teenage Mutant Ninja Turtles, it’s time you met the Teenage Mutant Ninja Limes. 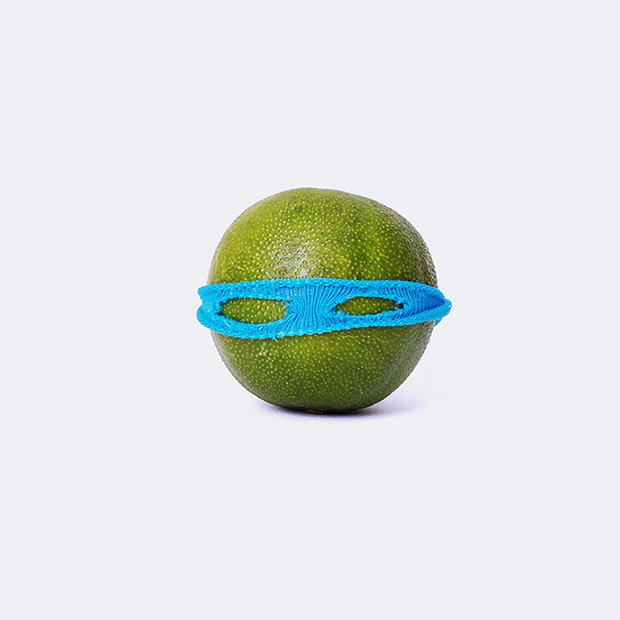 Brought to life by photographer and illustrator David Schwen, these edible crime-fighters pay whimsical tribute to the 1980s classic. 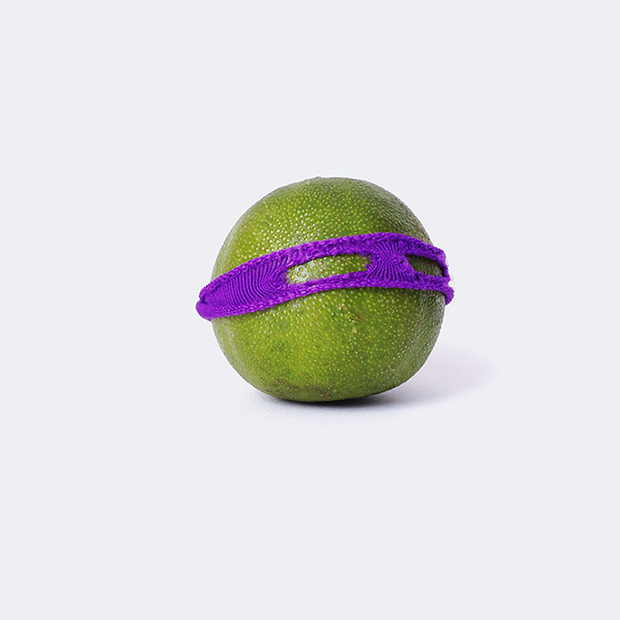 Inspired by the serendipitous placement his daughter’s colorful hair tie beside a lime on the kitchen counter, Schwen took to his studio and fitted the citrus fruits with masks of various colors. Spare and delightful, this minimalist series finds joy in a simple anthropomorphism similar to that of the original comic book and television show. 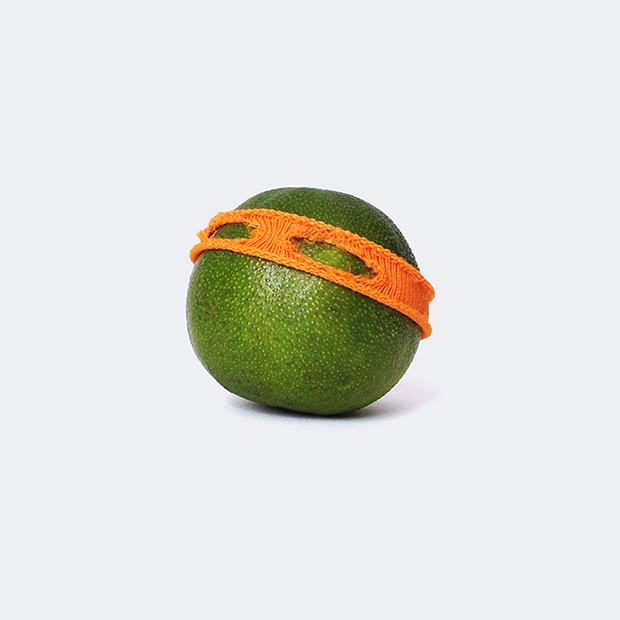 With the upcoming release of Michael Bay’s dark and action-packed Teenage Mutant Ninja Turtles film, Schwen’s limes capture the fun, campy atmosphere of the decade in which turtles Leonardo, Donatello, Michelangelo, and Rafael were conceived.